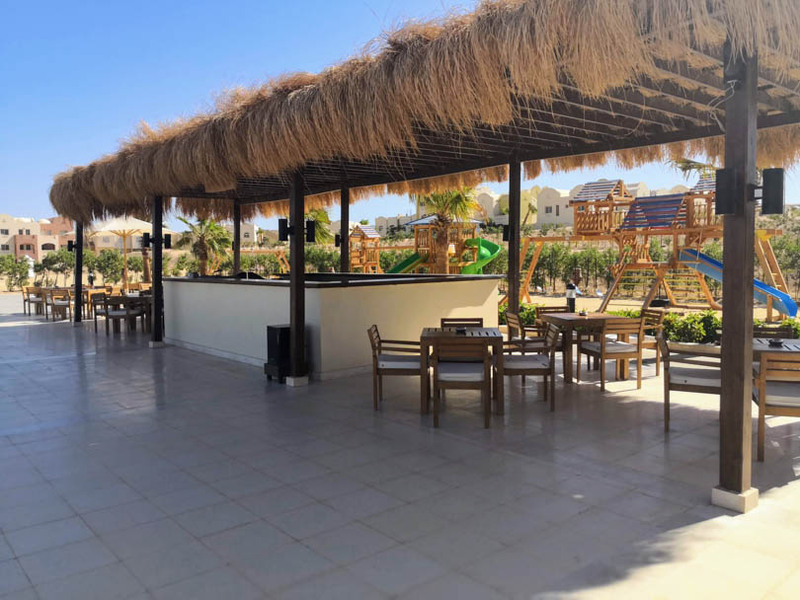 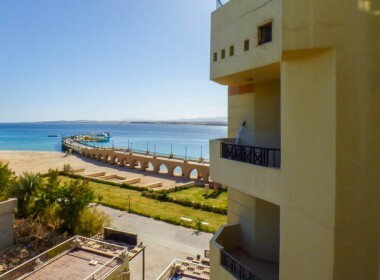 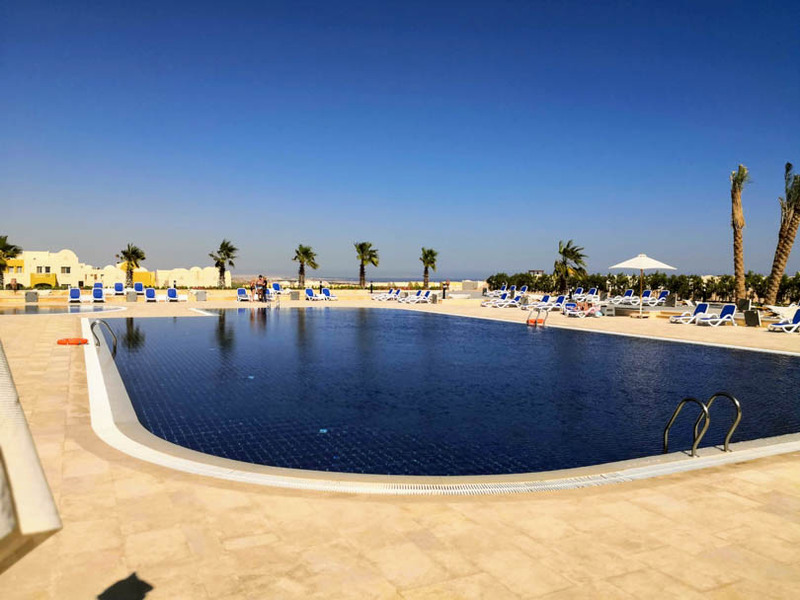 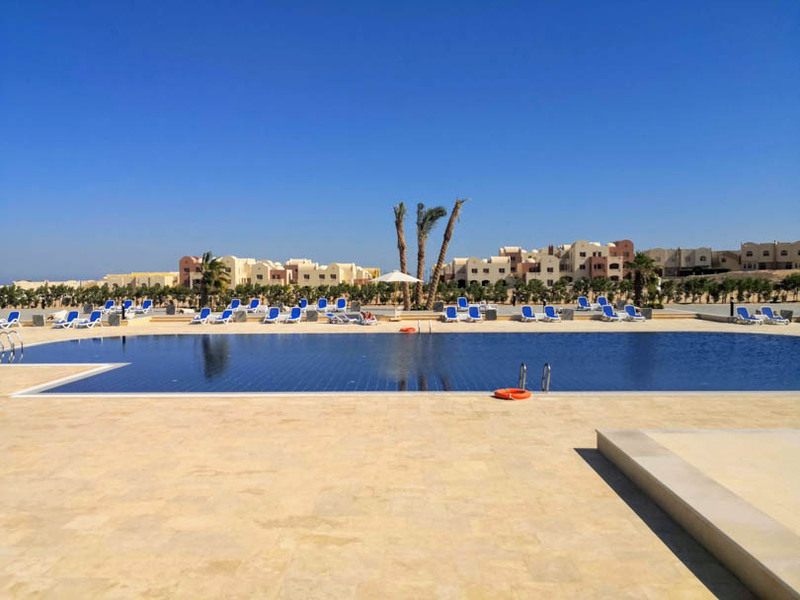 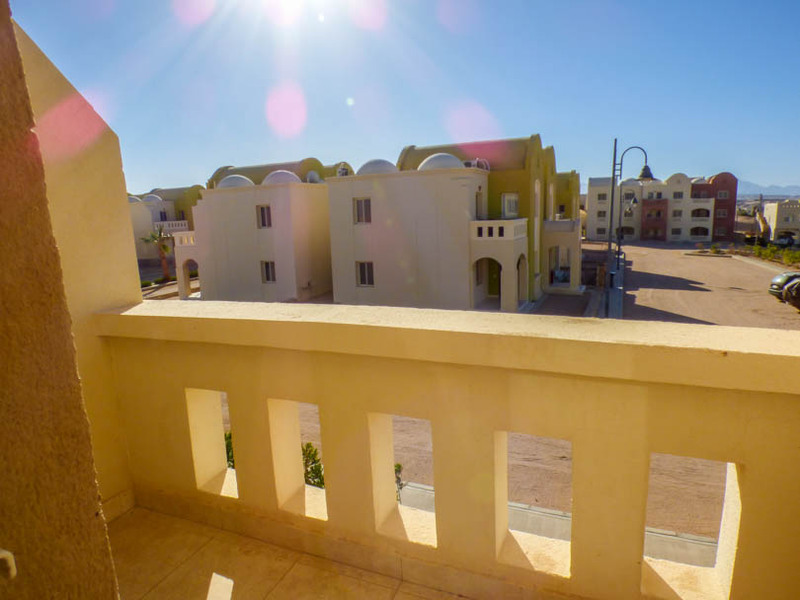 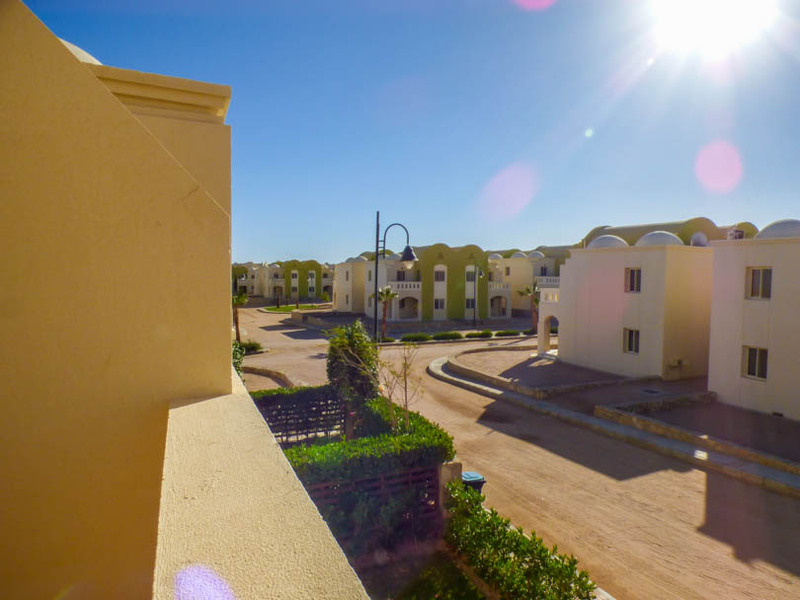 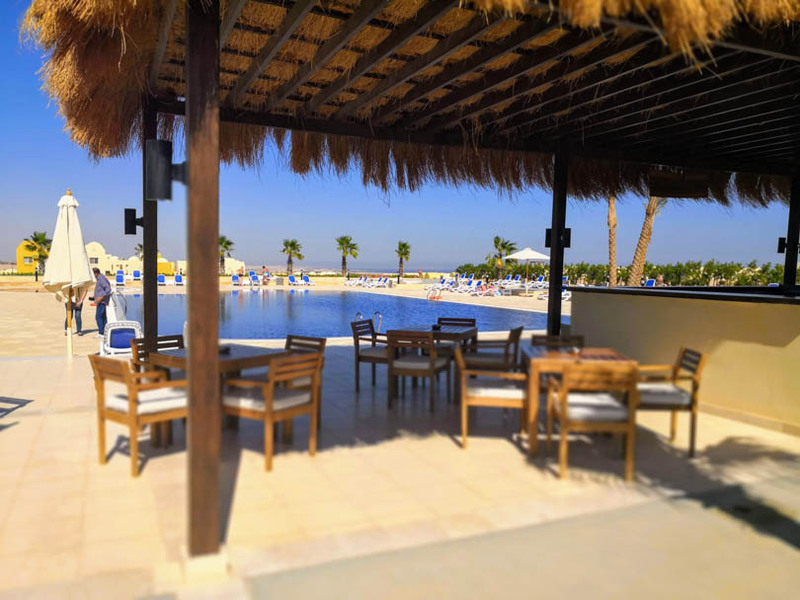 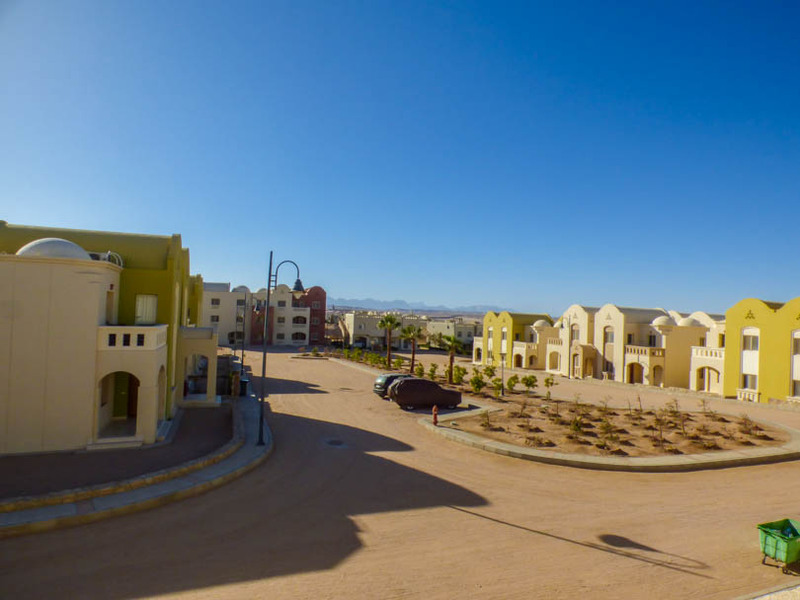 Presenting for sale a nicely furnished 2 bedroom top floor T3 apartment on the Makadi Heights project in Hurghada, Egypt. 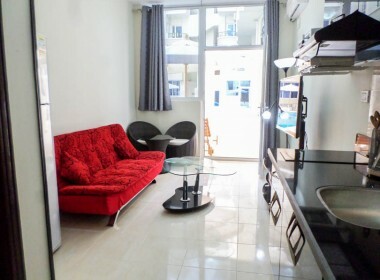 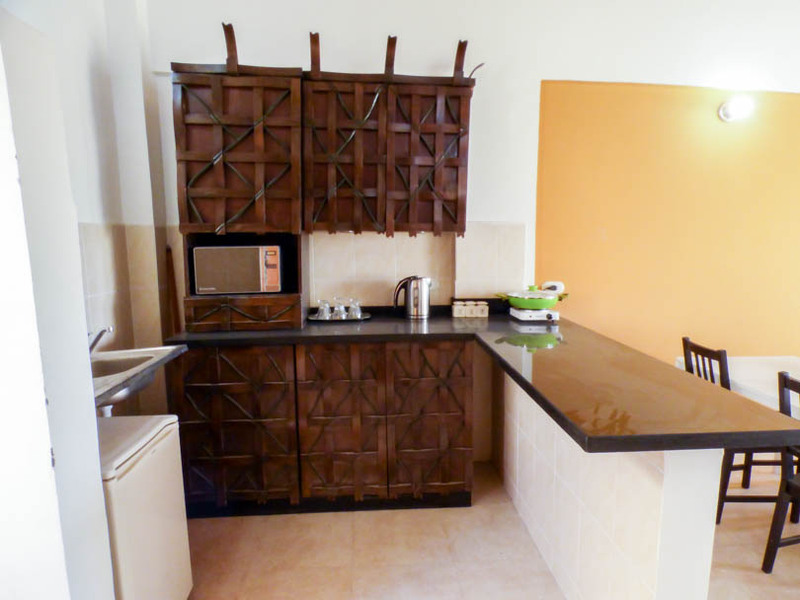 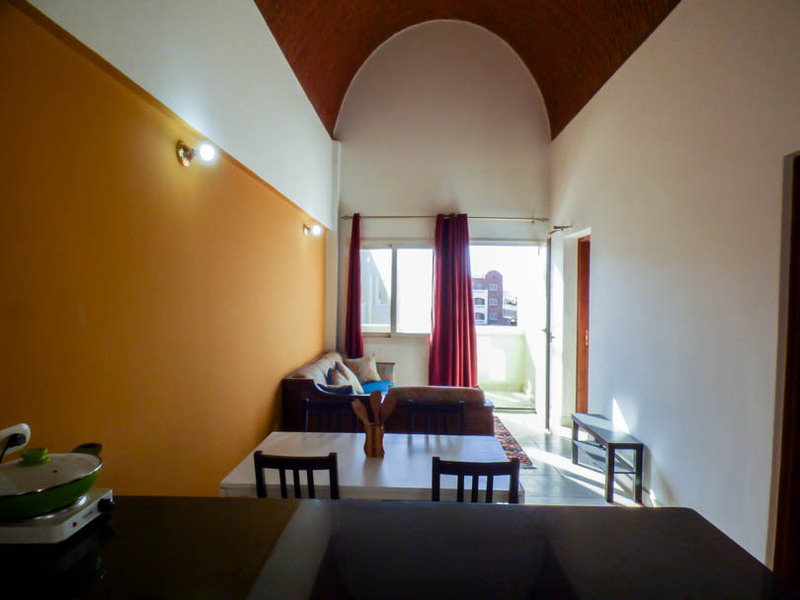 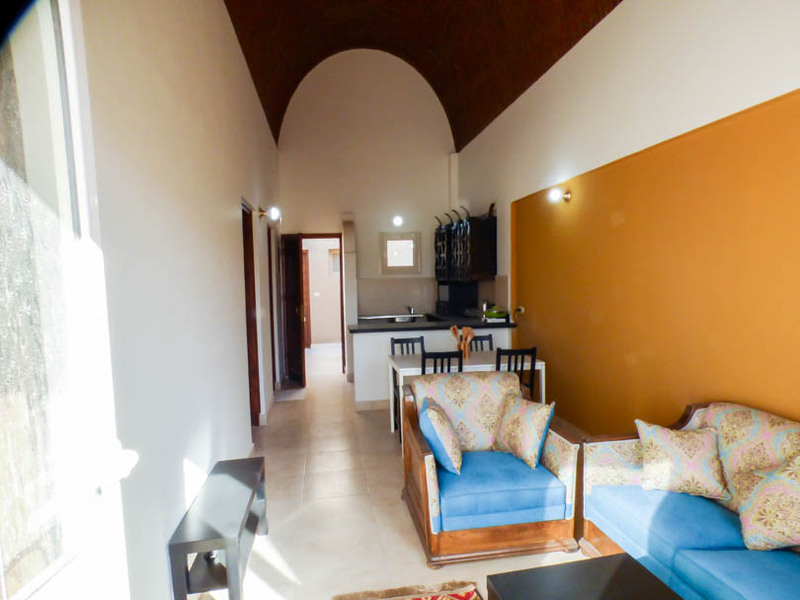 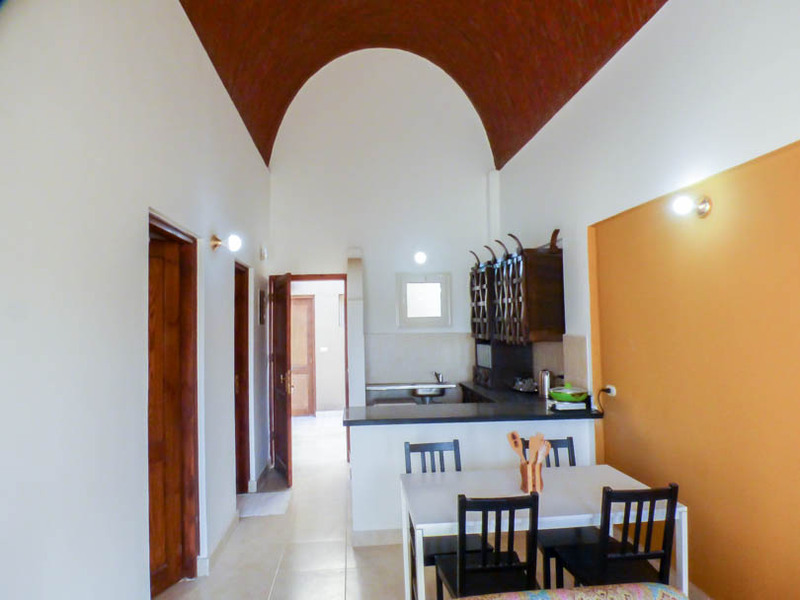 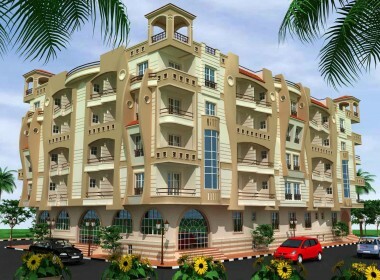 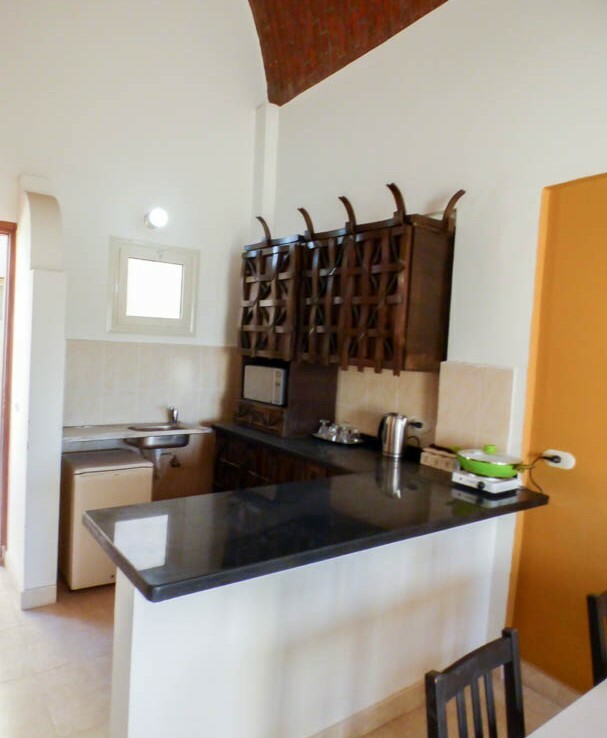 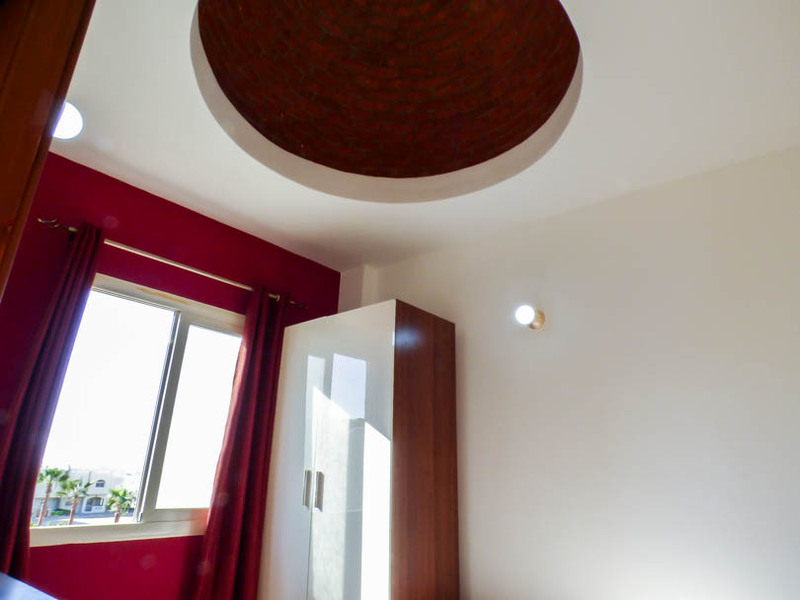 This apartment comprises an open plan living/kitchen area with decent size balcony. 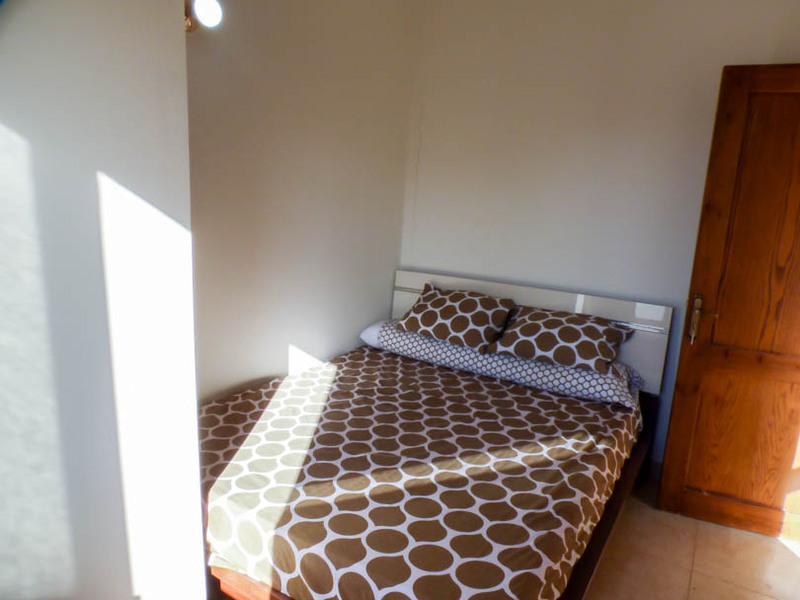 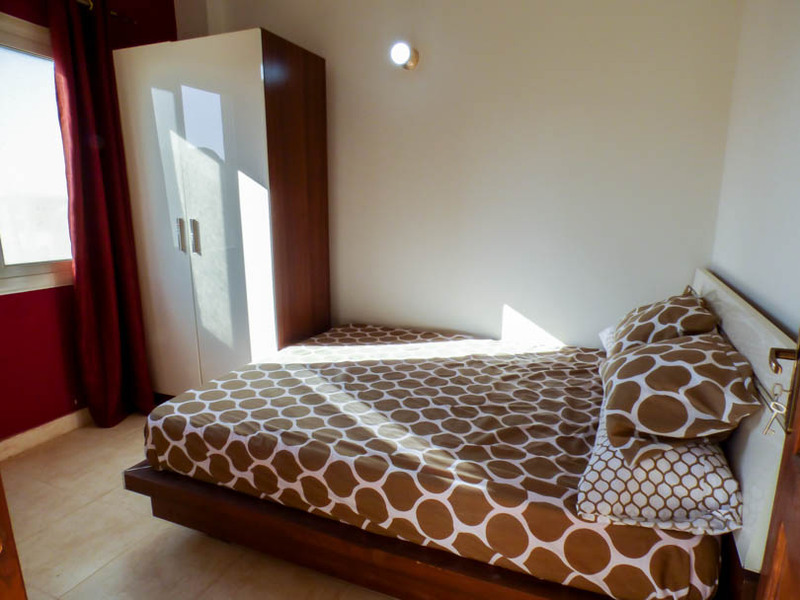 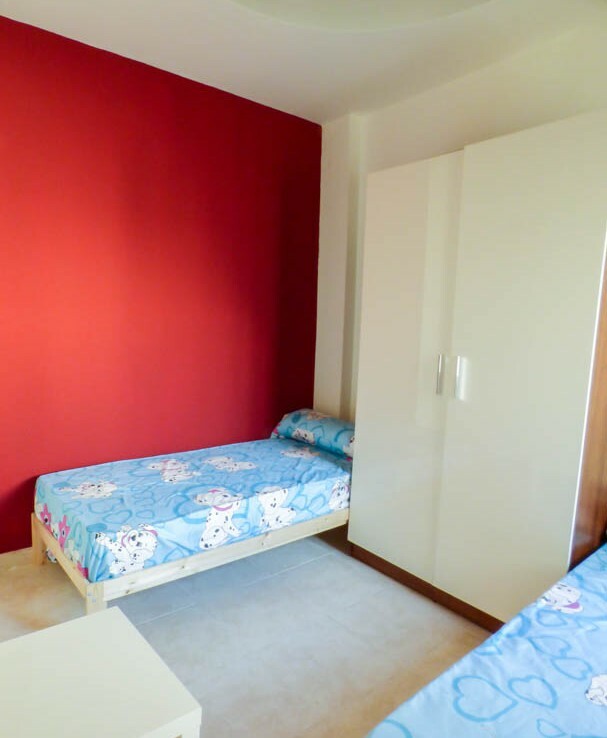 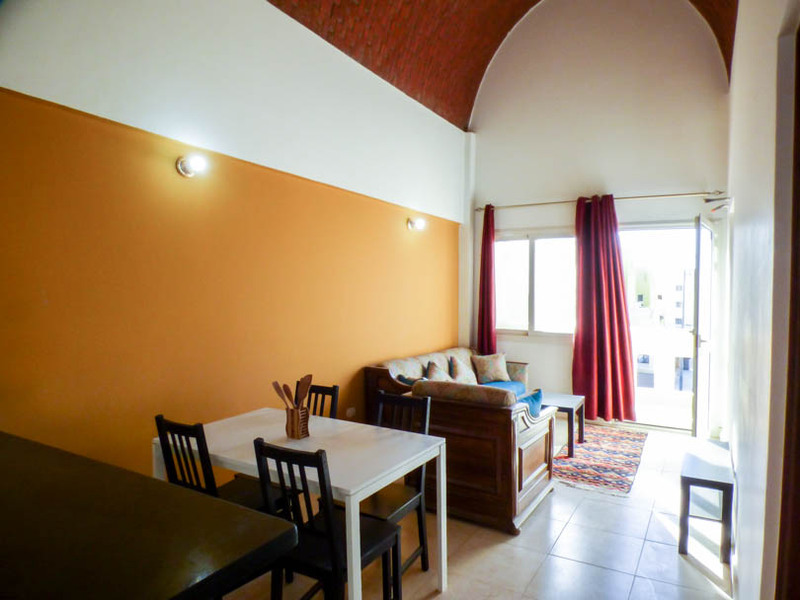 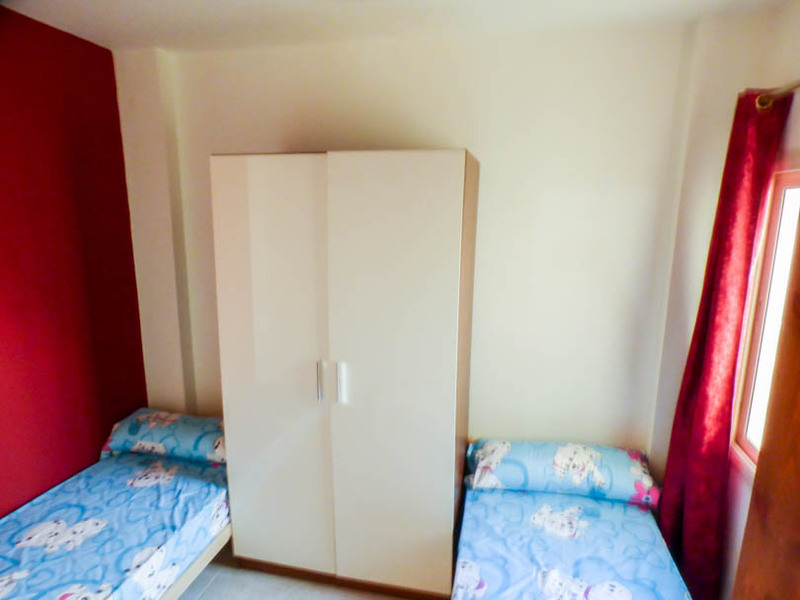 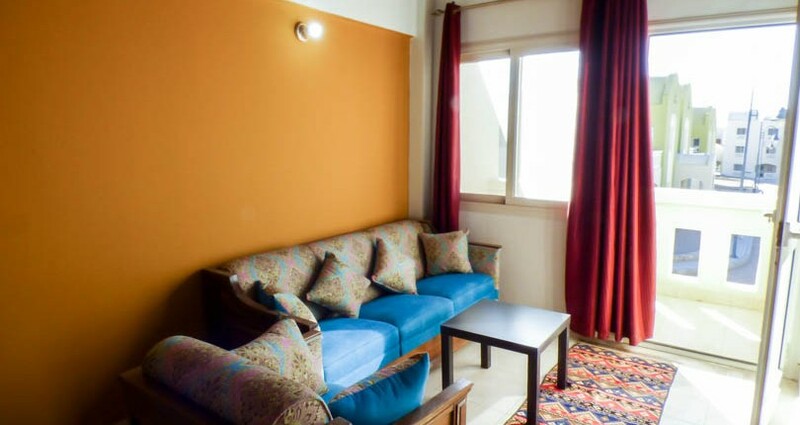 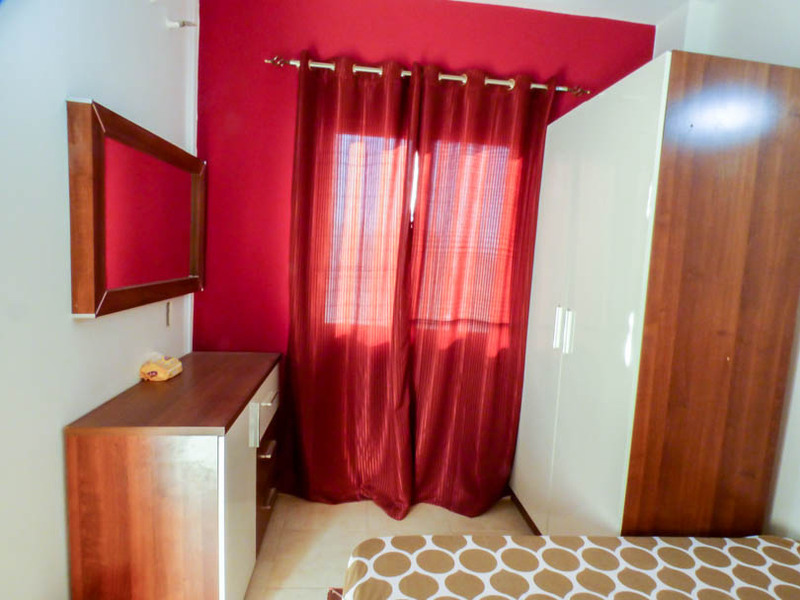 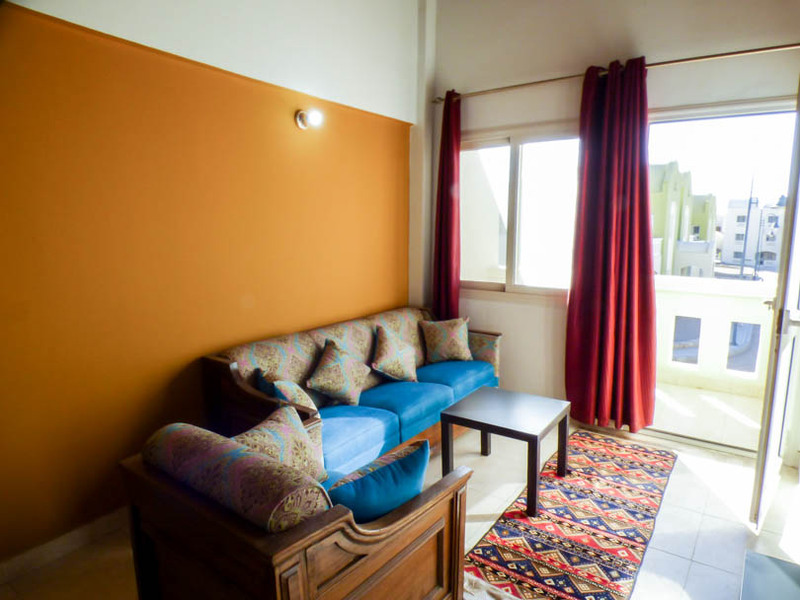 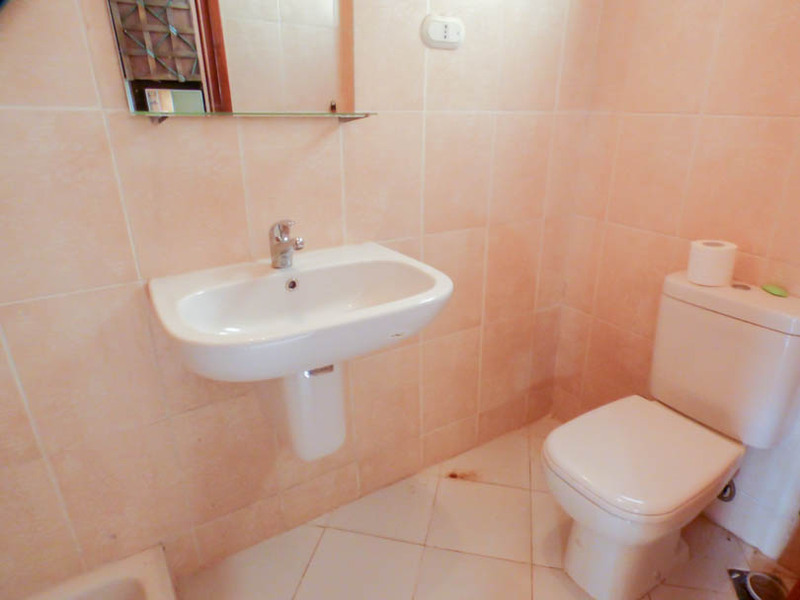 There are 2 double bedrooms (one with double bed and the other with 2 singles). 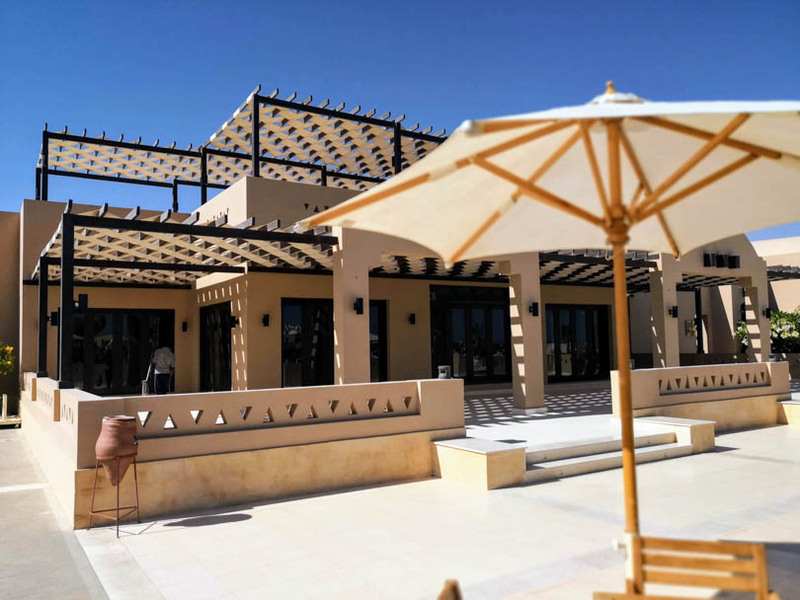 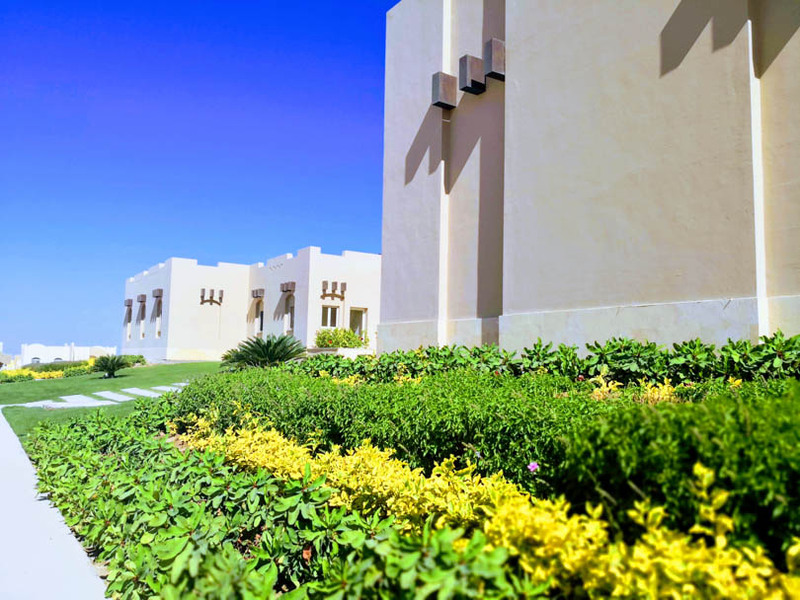 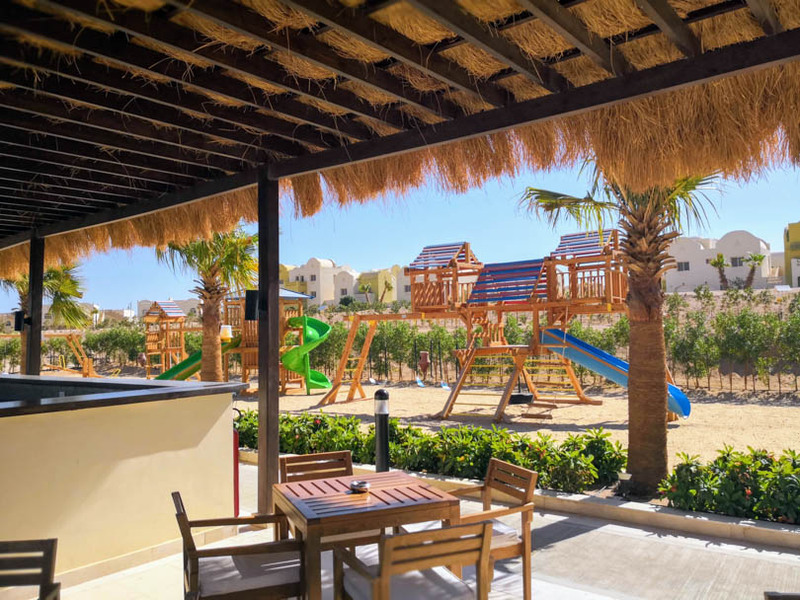 This property is located in Q4 of the Makadi project. 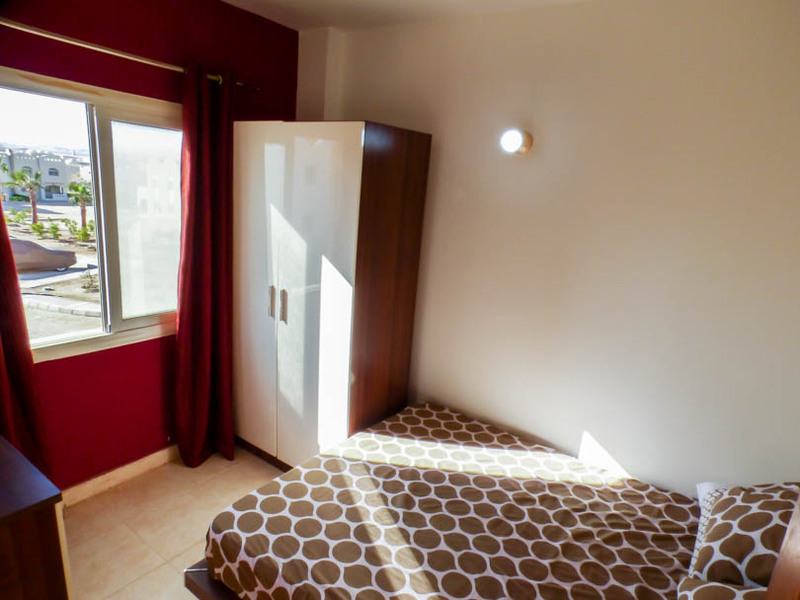 Property does not have air conditioning installed.